Cast and crew from the hit HBO show will head to the Printworks this summer. 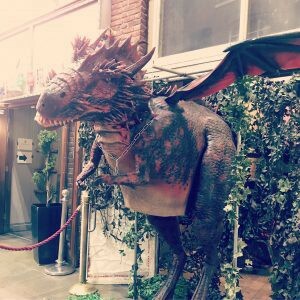 The Printworks will be transformed into the seven kingdoms this summer as a huge Game of Thrones convention is set to take over the entertainment complex. 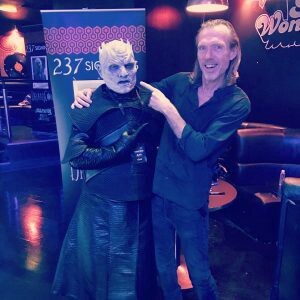 ThronesCon, an independent Game of Thrones Fan Convention organised by the team behind Harry Potter gathering DiagCon, is coming to the Printworks on August 17, bringing with it cast and crew members from the hit HBO series. Fans can expect to meet actors from the show, take part in autograph and photo sessions, stroll through themed market stalls and street traders, and watch Q&A panels with special guests. 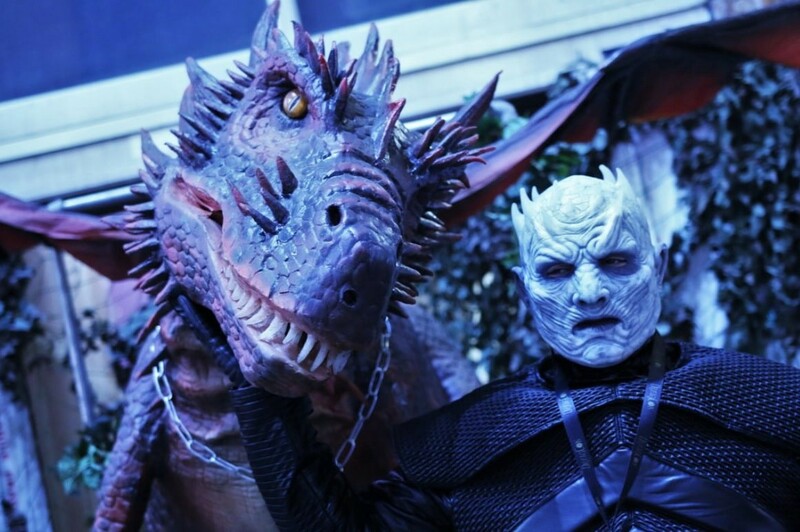 Organisers are yet to confirm the guest list, but if last year’s convention is anything to go by, fans can expect to see some of the White Walkers along with residents of Kings Landing, Westeros and across the narrow sea.